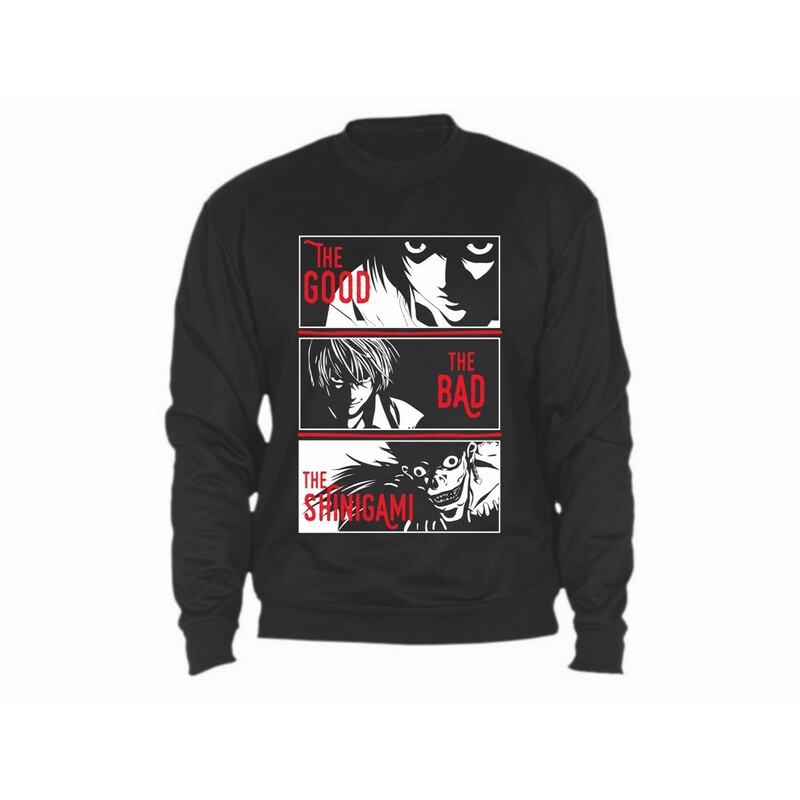 A sweatshirt for true Death Note fans! Printed pullover with round collar from 65% polyester and 35% cotton. 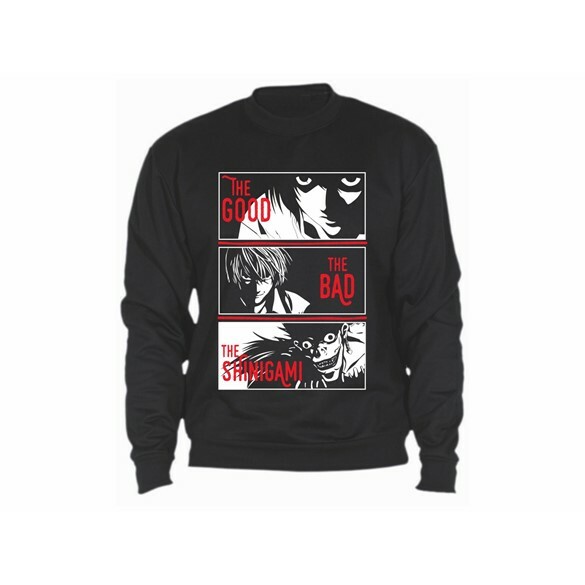 DSB fleece 280 gsm.